Have you ever created a work that you were so proud of as to arrange it in a display or glass dome? If so – you probably know that finding such is a quest in itself. 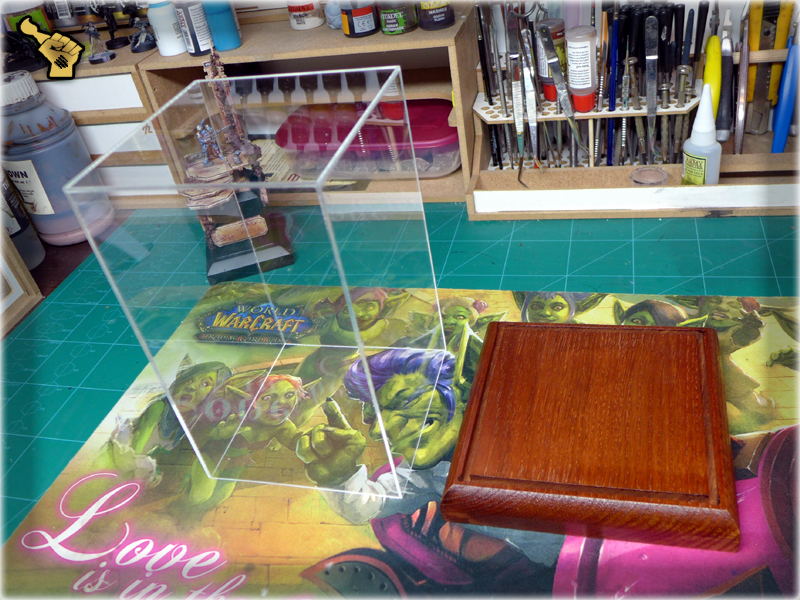 With few ‘worthy’ miniatures of my own I have wandered the web in search of proper displays and glass domes. I’ve seen many forum threads and online stores but to no avail. At some point I even abandoned all hope. Stores that might provide me with good quality items, that I was searching for, seemed to elude me. Years passed by, while I grew more and more tired of my unsuccessful search.You see the biggest issue about the displays in modelling is their size. 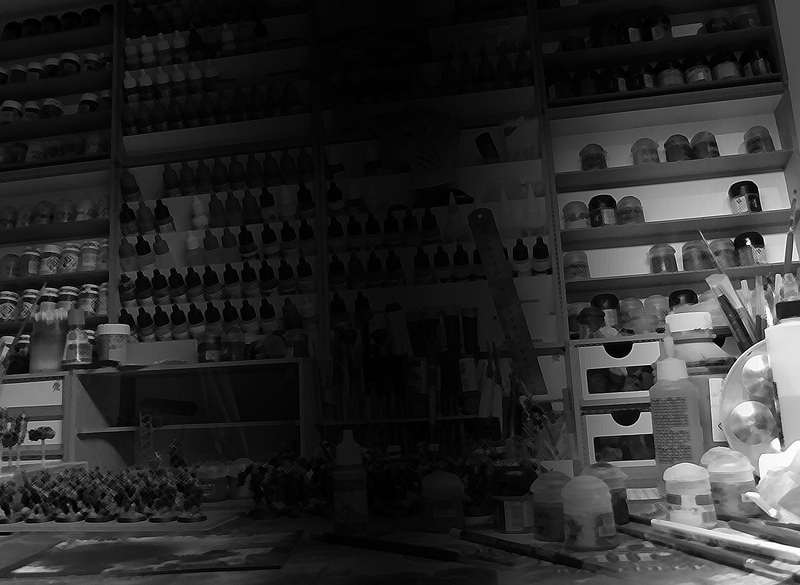 It’s difficult to find a display of the exact dimensions to suit 28mm scaled miniatures. Usually what’s available for purchase is huge in comparrison to what you are looking for and in worse cases – of bad quality. Quality of Izmod’s displays is really nice. Depending on the choosen type of wood, the base elements are smooth and cut in a way that compliments the shape of the base. The base comes laquered and feels great in touch, while also being paint-friendly. 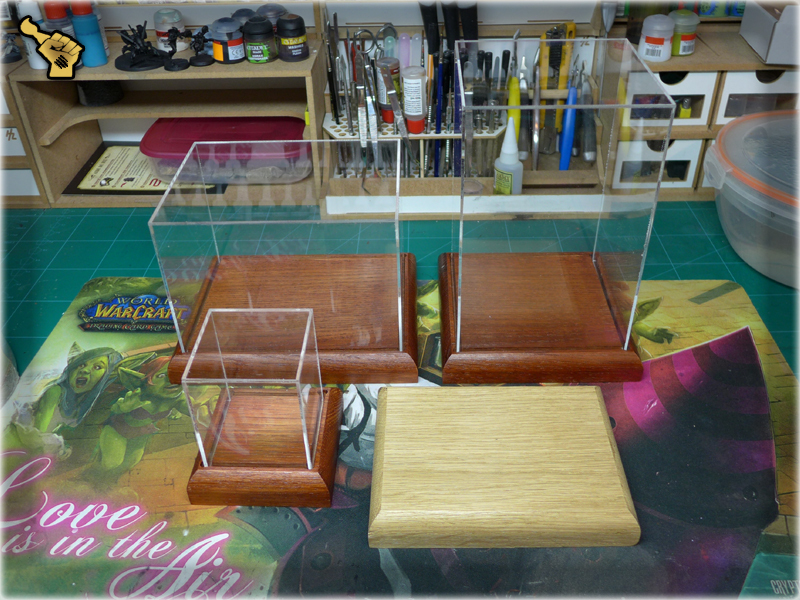 The plexi displays came to me unscratched (excluding one that was damaged by the post office and exchanged shortlya fter with a new one). The walls are perfectly translucent and edges are rather even. I say ‘rather’ cause here and there some small irregularities appear, but I would still give them 8/10. 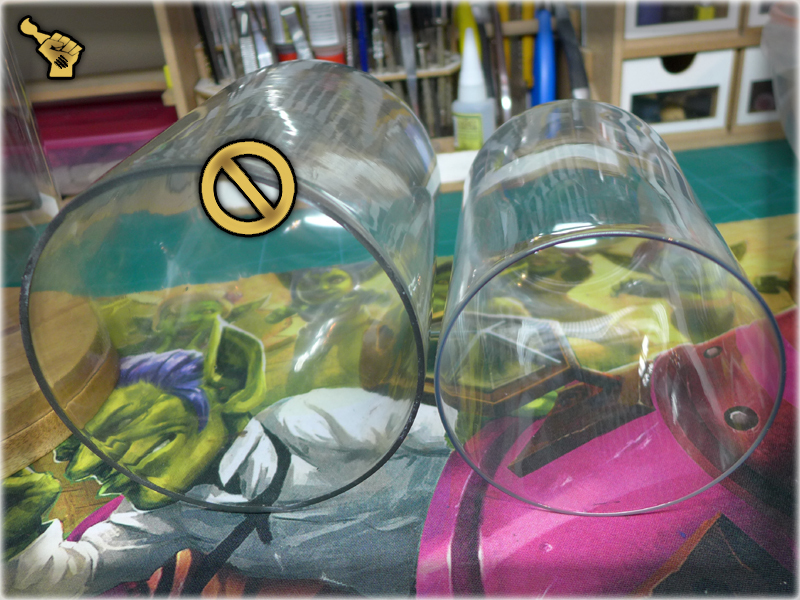 The only flaw I could find is the way the outer cuting edges are rought in some places, but I’m sure that these can be further polished once I’ll start preparing these displays for the exposition. Price of these items is fair, varying between 13-25€ with no item from the above picture being even close to the upper price. I’m sure that once you will check out this offer you will find the price well balanced. As I have already mentioned – these items come in a large selection. 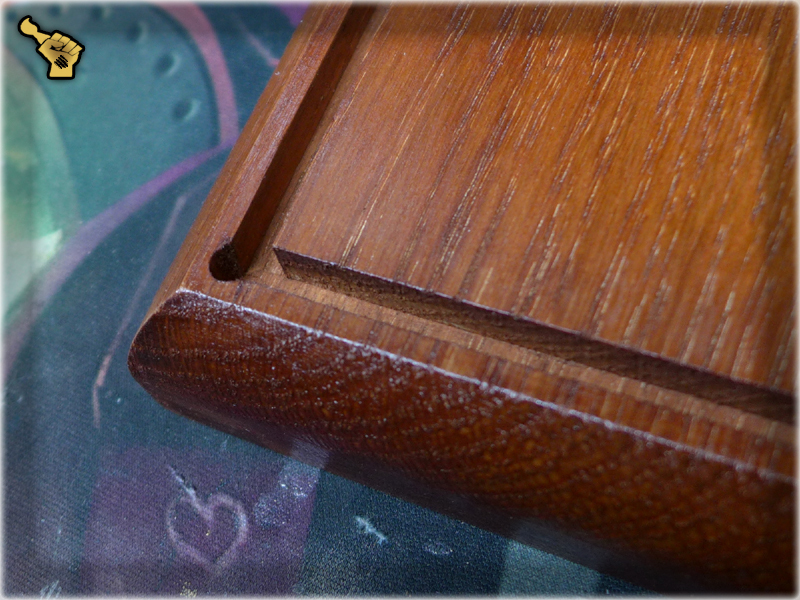 A variety of shapes and sizes with bases being cut in few differend ways and laquered in different colours. For me being able to choose from between the size of 6/6/6cm and 50/35/35cm is just a thing of beauty. 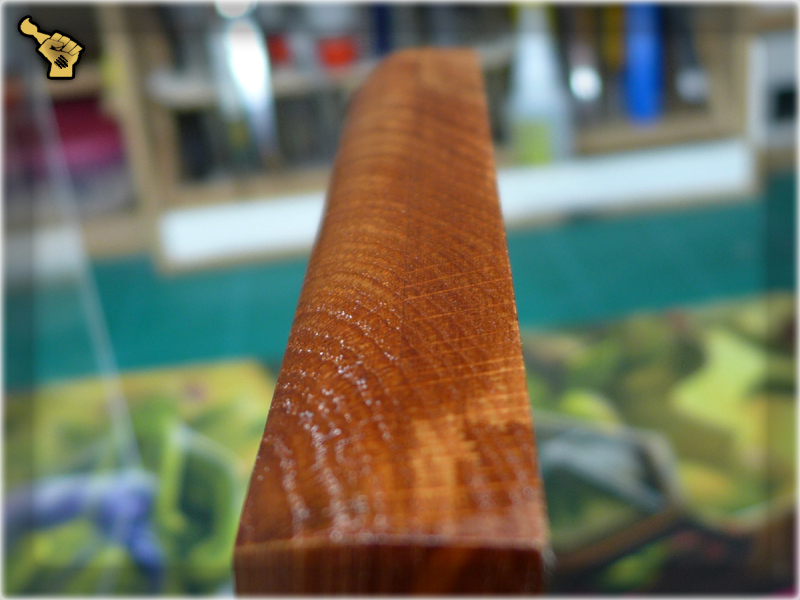 To sweeten the deal, the displays come in few types of wood. Maybe I’m hyped a bit, but I just want to scream ‘awesome!’ about these things. 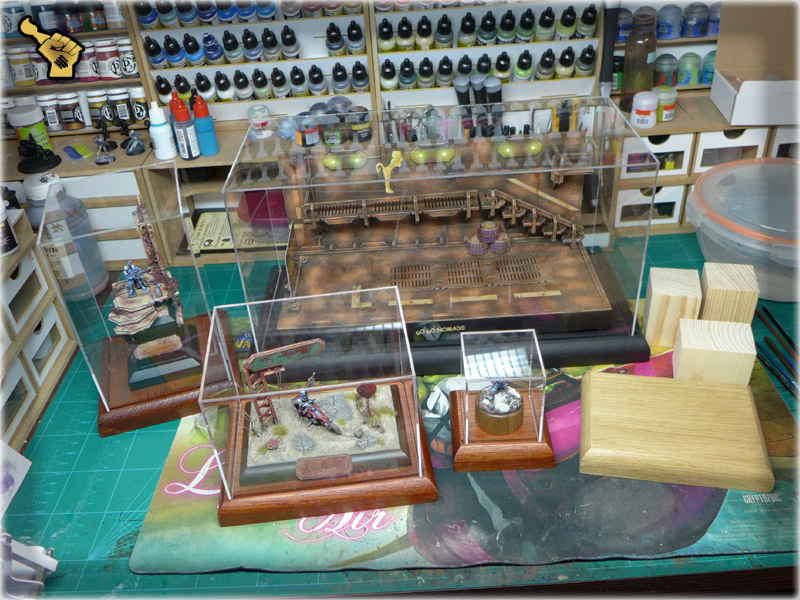 If you are looking for a proper miniature display – be sure to give Izmod a shot. 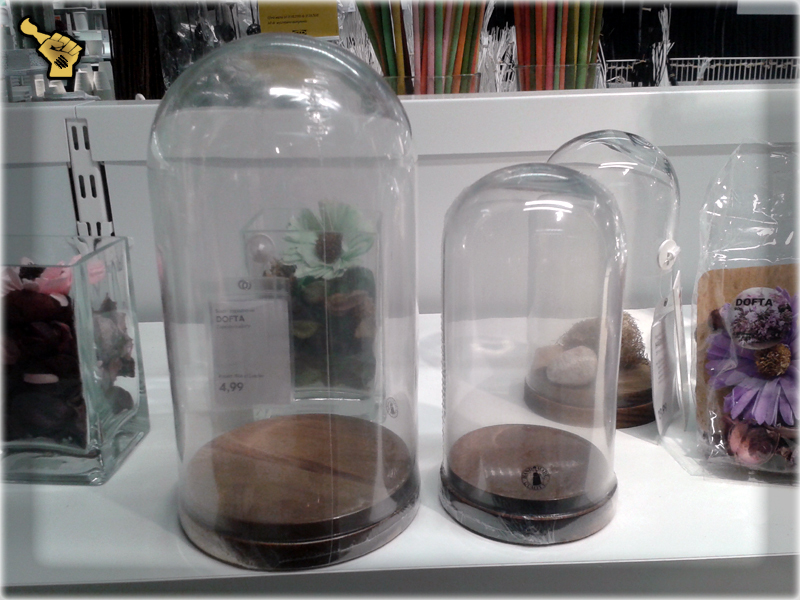 In comparison to what I already had at home, the quality of Ikea’s glass domes is very good. 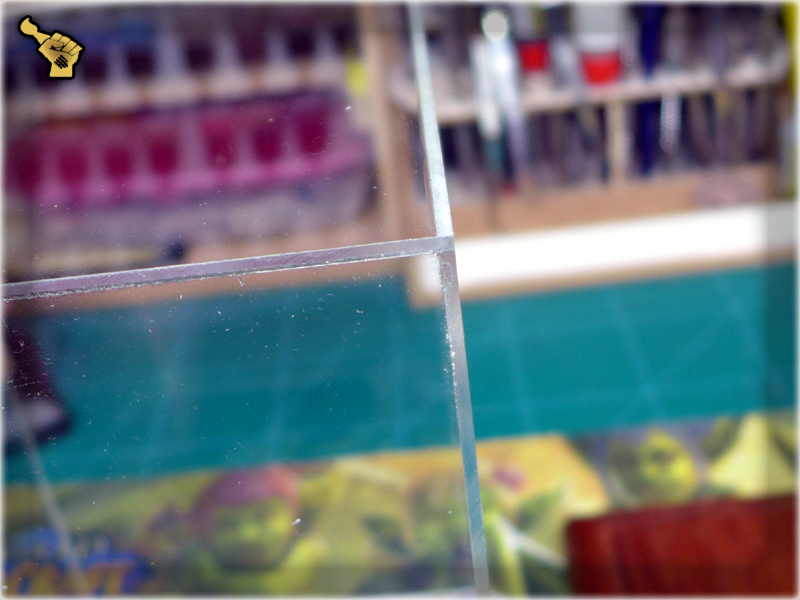 Glass is smooth and translucent while bases are perfectly shaped. Some small flaws can bee found here and there, but the overall visuals of the domes is just cool. 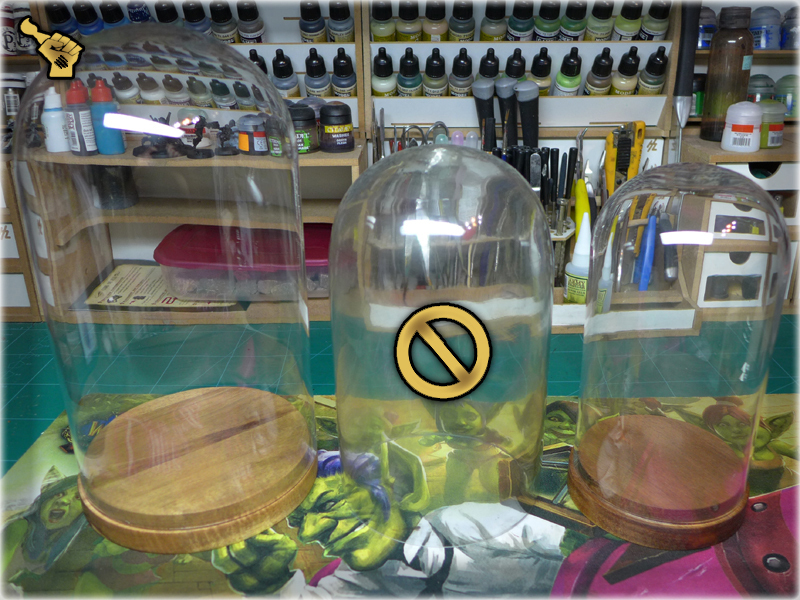 Also the glass is thin making these domes light (which can be very helpful while cleaning the insides). 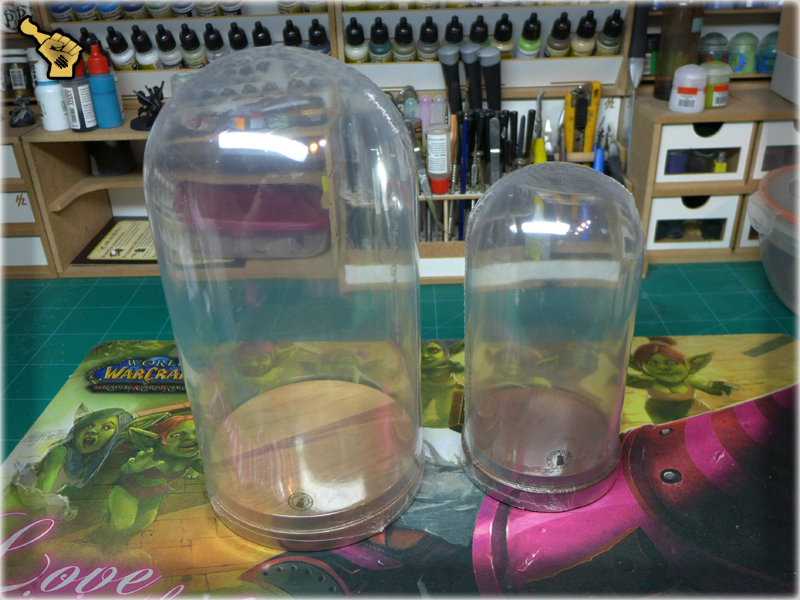 Both domes are priced around 10€ which is more than a fair price. 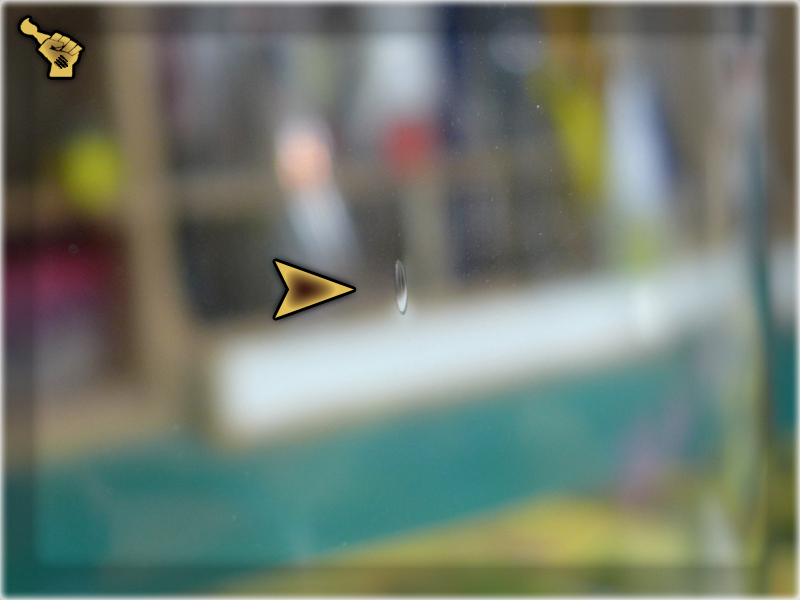 I remember purchasing an unbased glass dome for more than 15€, with glass being dimm and blurry (can be seen in the above pics). I don’t know how these will be priced in your place, but be sure to check out both items in the closest Ikea. Here’s my advice for you. If you have any advice for me in return – be sure to leave it in the comments section – I’ll be happy to expand my collection of displays and glass domes.